This page is one of my favorite pages out of the thousands of CTMQ pages. 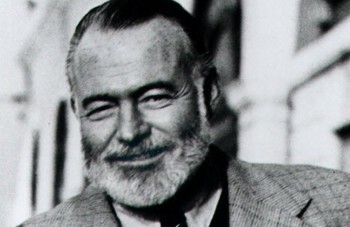 If you know anything about me, you know that I am a skeptic in the classic sense. I like to learn stuff, and I like to learn factual stuff that goes against generally accepted wrong stuff. 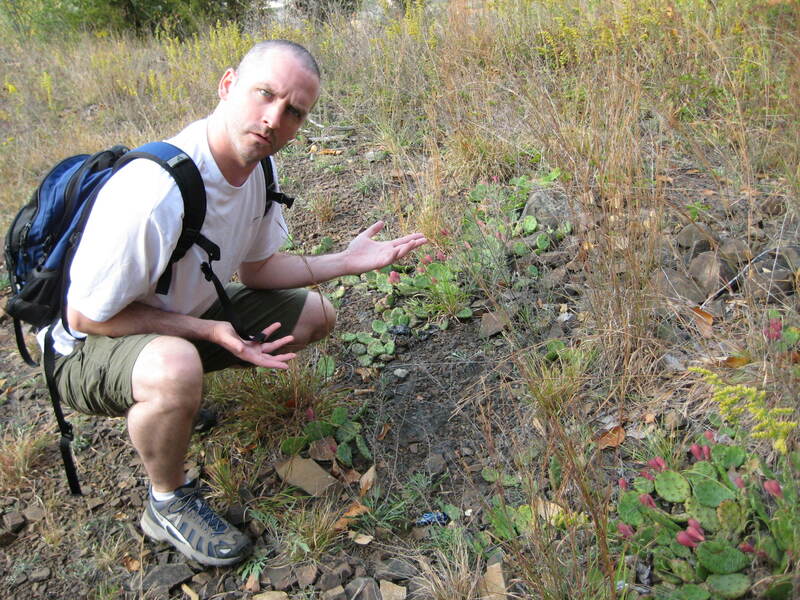 The Legend of Plainville’s Prickly Pear Patch never quite reached the urban legend status of nearby Pygmy Village (CTMQ Visit/Debunking), but it was getting there. 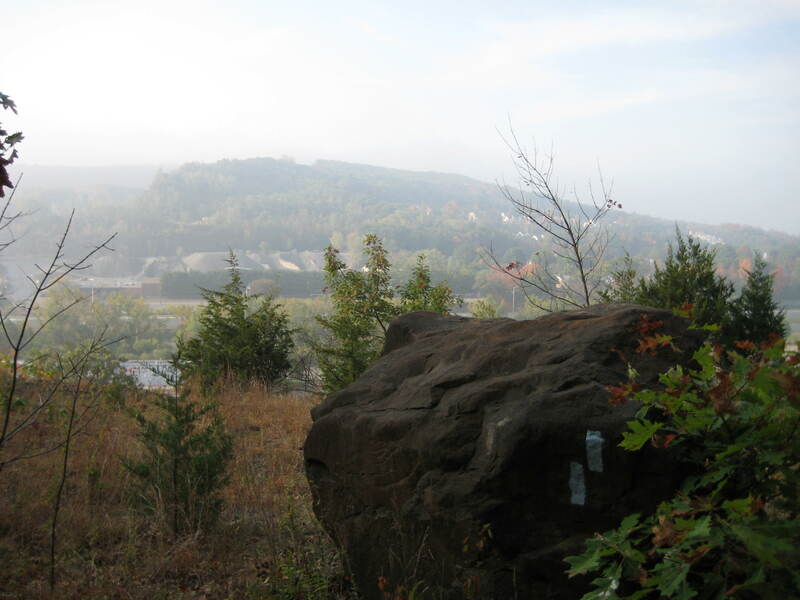 The Metacomet Trail, part of the New England Trail, leaves route 372 and immediately attains the ridgeline. There’s a “view” across the I-84/route 72 mess towards the sandpits over by Sunset Rock State Park. Just off the trail is… here’s what I wrote in 2007. That, my friends, is wild Connecticut Prickly Pear cactus. Something that in my ignorance, I would never have believed unless I saw it with my own eyes. In fact, I’ve told a few people about this and they simply refuse to believe what is in my pictures. Perhaps this offers more of an authority on the matter.) It’s okay to be surprised, Hoang and I certainly were. Cool, right? This prickly patch was noted in the CFPA’s Walk Book – the official Metacomet Trail guide! 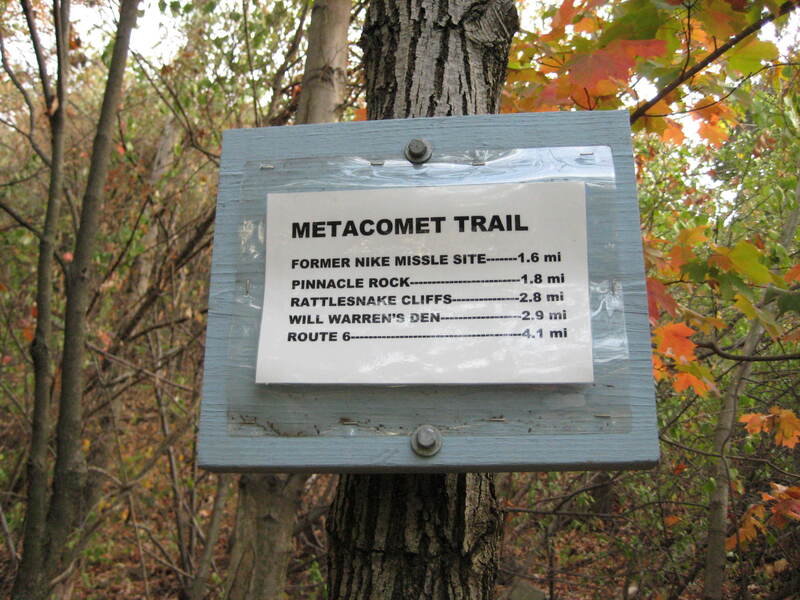 It is mentioned on Wikipedia’s Metacomet Ridge entry. Certainly one of the most unique things in central Connecticut! My brother and I used to go hiking with the dog up at Pinnacle Mountain, the Nike Missile Base and Hospital Rock back in the late 70’s to early 80’s. He would toss cactus clippings around the area. He reasoned that they could survive year round in the yard at home (New Britain) they should survive out in the woods. Whatever, Mike. Crazy talk. I paid the comment no mind. Many years ago, I was given some Eastern Prickly Pear Cacti by a friend who grew them in his garden. 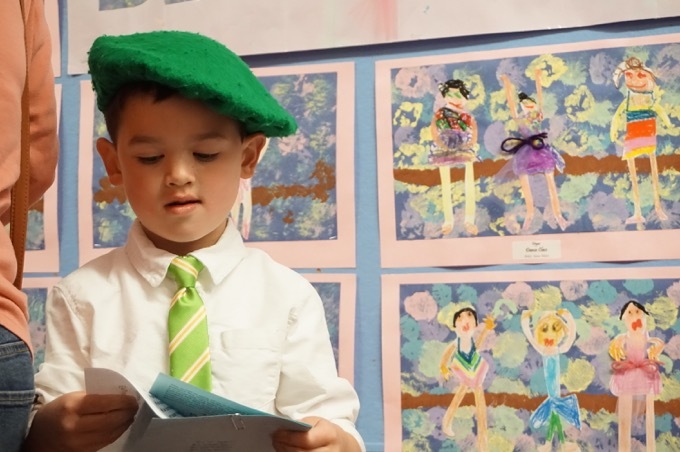 They were ostensibly gathered from Martha’s Vineyard where they grow as native plants. In my garden they flourished like weeds. I was fascinated by desert plants at the time and by the terrain of the southwest US. I always admired the rocky out-croppings and dessert-like appearance of the ledges off of then Route 72 (now 372). Because my Prickly Pear were so prolific and could take root just about anywhere with little attention at all, and because I hate to throw away plants, I decided after thinning my plants to manageable mounds, to try an experiment: I scattered some of the pieces along the ridge mentioned (and in a few other places as well). This was circa 1980’s. I was delighted to see that the plants had thrived every time I checked on them for years later. But now I am somewhat dismayed at having set into motion what seems like a huge botanical myth. I would say hoax, but certainly this was unintended. 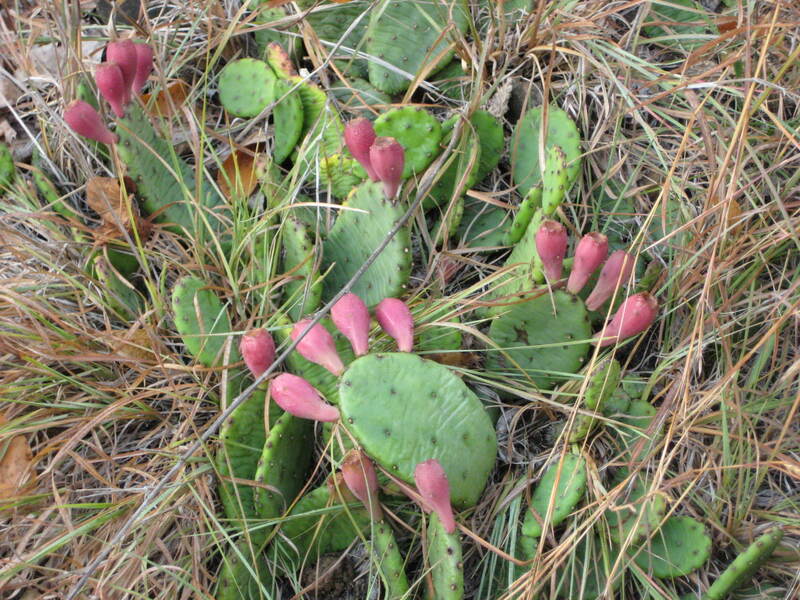 So, in an attempt to set the record straight, the Prickly Pear Cacti along the Metacomet Trail off of Rout 372 in Plainville, and in a few other spots as well, originally came from my garden sometime in the 1980s. For anyone skeptical of this explanation, I still have these plants in my garden and if the DNA ancestry could be traced, I will guarantee that the specimens in question are related to those in my garden. It is a bit disconcerting to know that what I will call an “innocent experiment in public gardening” could have had such unintended consequences. I am sorry for creating such confusion, but hope that you have enjoyed discovering my secret garden. I alerted the CFPA to this and I think the references to the “native” prickly pear were removed from their latest trail guide. Thank you Frank for setting the record straight – and for giving so many a thrill up on that overlook for so many years. Never question why I love writing this website! Never question, either, why I love reading this website. Fascinating! When I hiked the New England Trail/Metacomet in 2012 I was on the lookout for cactus, having read it grows on trap rock, and found that same patch. I’d seen it growing on the shore, but that’s the only spot inland I ever saw it. I’m going to forward this info to the CT Botanical Society and the people who do CT DEEP’s. database of endangered and critical species. 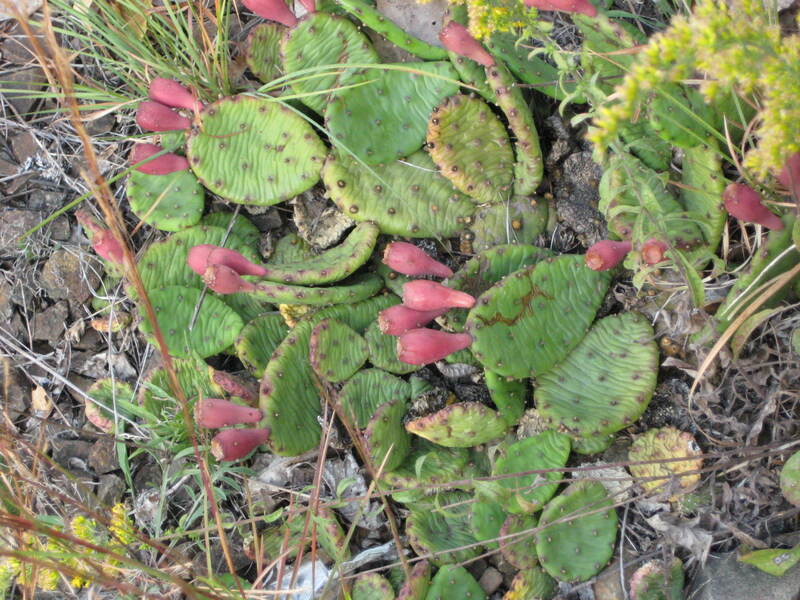 I did just check my old Sierra Club’s Naturalists Guide to Southern New England, which was written in the 1970s, and it says Prickly Pear grows “only in dry sunny habitats near the coast.” Nothing about trap rock ridges.